Download the latest current version from the link above﻿. Depending on your connection speed, the download may take up to a few minutes. Thanks for your patience… it’ll be worth the wait! Then, just follow the steps (we’ve made the process as painless as possible). 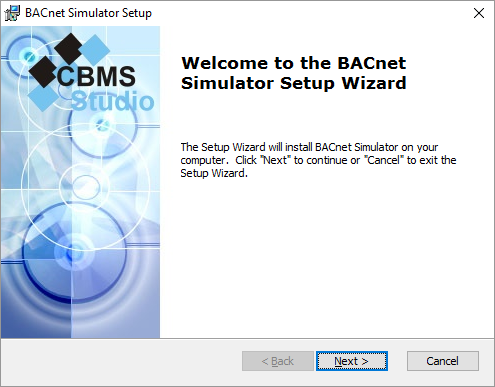 Congratulations, you are done installing CBMS Studio!